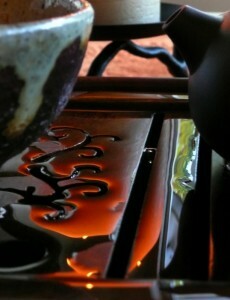 Sampling some newly pressed sheng puerh from this year’s spring harvest. 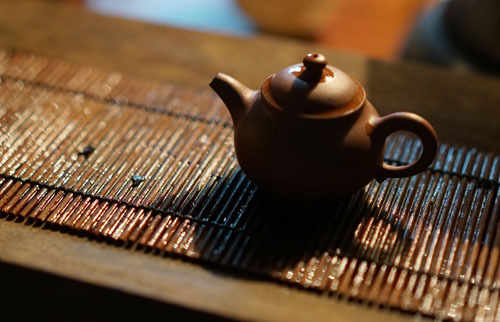 It’s the teas that linger pleasantly in the body and haunt the mind long after, beckoning return, that are worth seeking out. Such is the hallmark of great beauty. A memorable tea, a moving piece of music, a great work of art… momentary blessings can sometimes etch deeply into the soul. 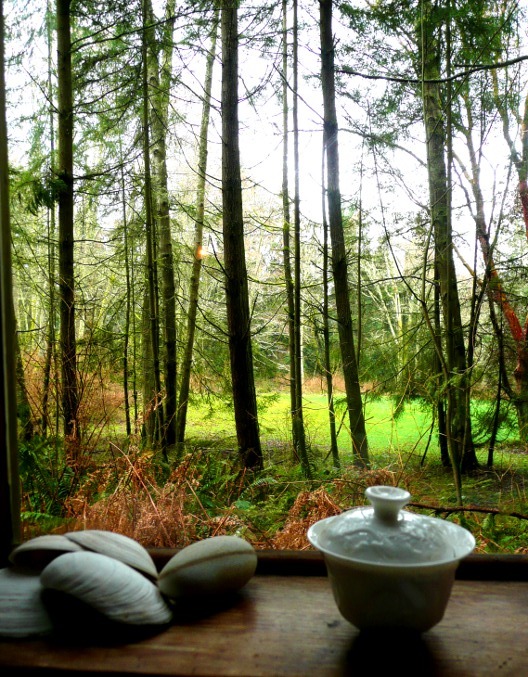 This entry was posted in Inspiration, Tea on October 6, 2014 by Bev Byrnes. Even if you intellectually understand what things are in themselves, if they linger on as objects of inspection there is no benefit in such understanding. In order to acquaint your intellect with what intrinsically matters, you must go into the wild wood of inner calm. This entry was posted in Inspiration, Tea on August 4, 2014 by Bev Byrnes. 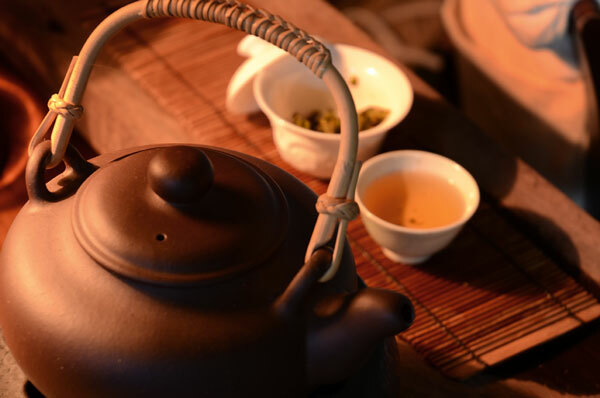 There are two ways to make and enjoy tea. You can boil the water to the right temperature, measure your tea leaves carefully, time your infusions just right, all in the proper way. Your tea will be more or less good or bad. You’ll have the occasional great tea but will mostly find flaws. Or you can forget the rules and simply make tea. It’s best enjoyed when you keep your mind empty and let the tea be whatever it is. This entry was posted in Inspiration, Tea on July 29, 2014 by Bev Byrnes. Thanks to a gift of my first Darjeeling tea (all the way from Bangalore – thank you, you know who!) I’ve been excited to explore this particular tea. I understand now why it’s referred to as the champagne of teas, so full of nearly effervescent fruits and subtle sweets of all kinds. When you drink a lot of good tea you develop an appreciation for “clean” tea. This is tea that’s been grown and processed without any additives or chemicals. They taste different, clearer somehow. 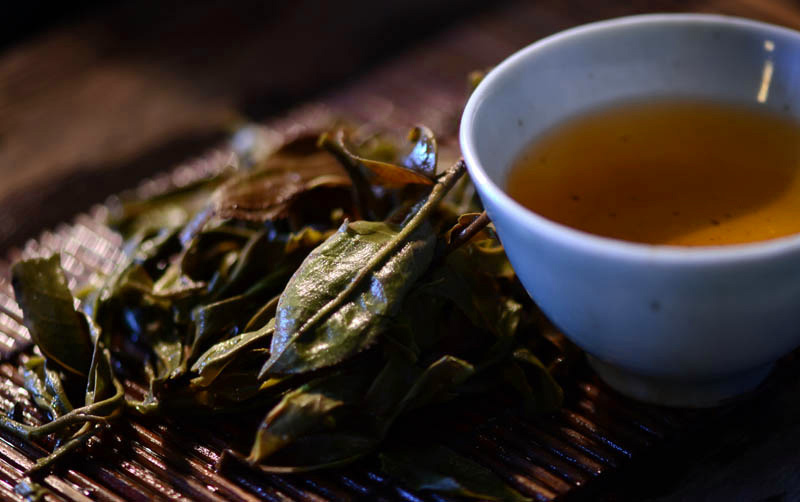 They literally taste ‘clean,’ allowing deeper subtleties of the leaf to come through, both in the mouth and the body. This wonderful Darjeeling was one such tea, an added bonus being that it was picked just a month ago. There’s nothing like drinking a freshly picked tea in the spring, especially one as clean as this. A real treat. I’ve been thinking lately about this concept of clean — clean tea and clean paint. The more I work with handmade paint (as well as some of the Rublev line of paints which are made with only oil and pigment, no stearates, brighteners or fillers of any kind) the more I’m developing a feel for the characteristics of single materials – the body of an oil, the grind of a pigment. I sometimes use additives too, historical ones like chalk or glass, but when I’m the one adding them I discover the particulars of how they alter the paint. It’s a fascinating process and a big part of what keeps me excited about painting. This entry was posted in Inspiration, Tea on April 7, 2014 by Bev Byrnes.